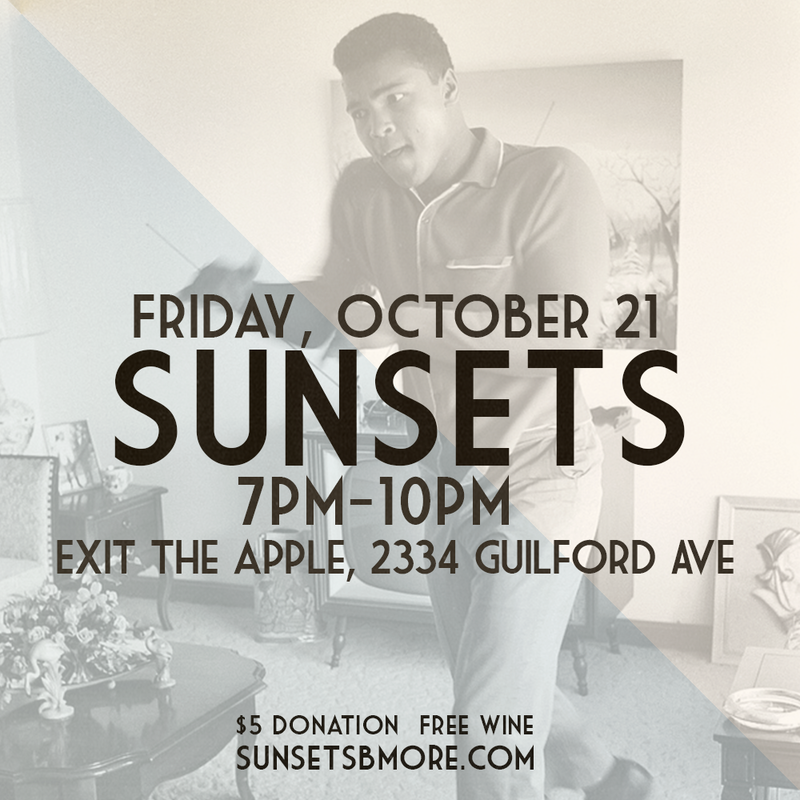 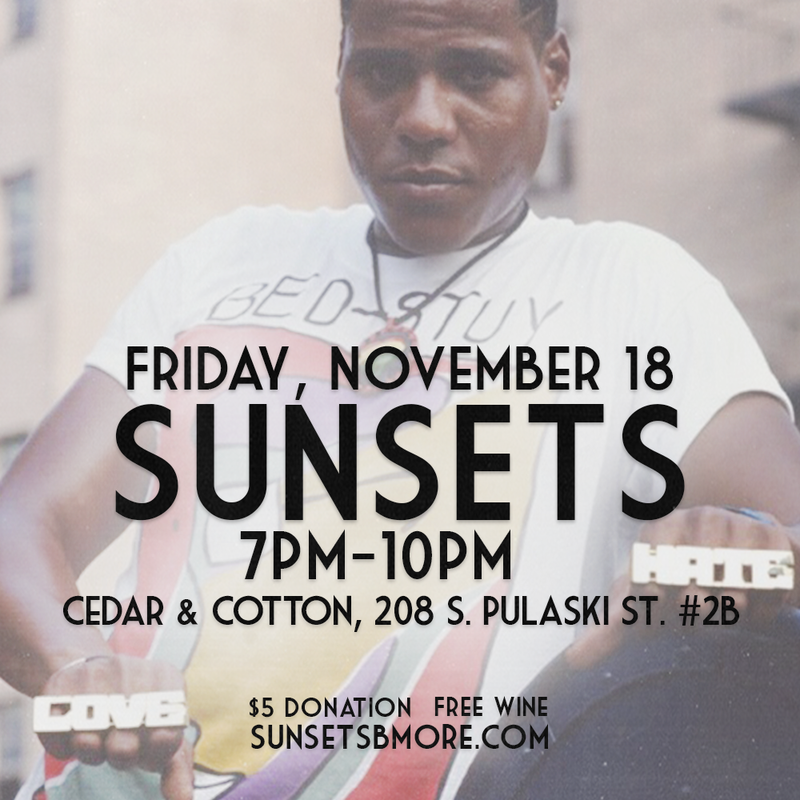 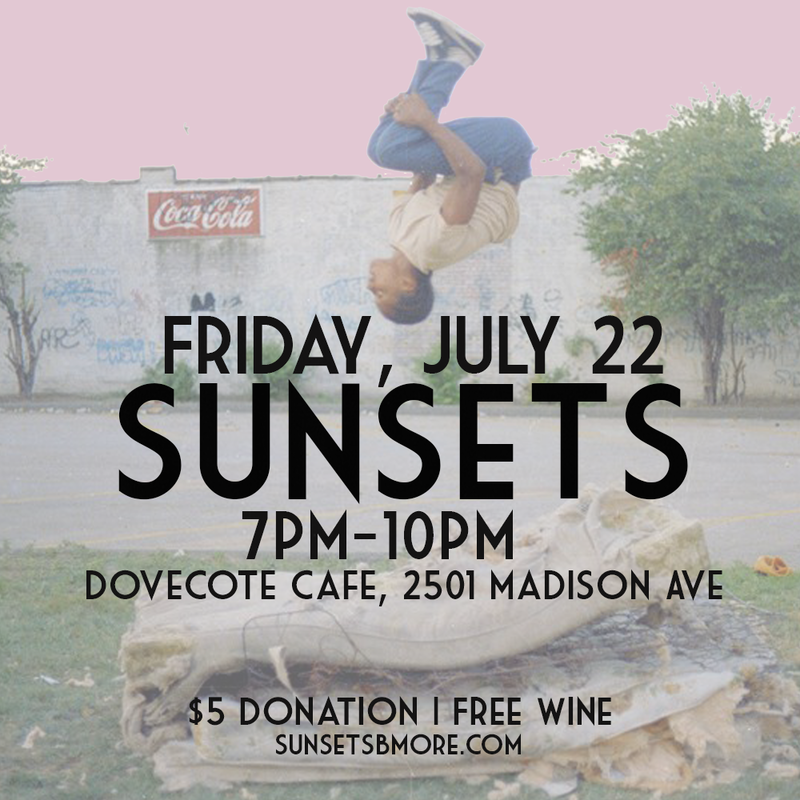 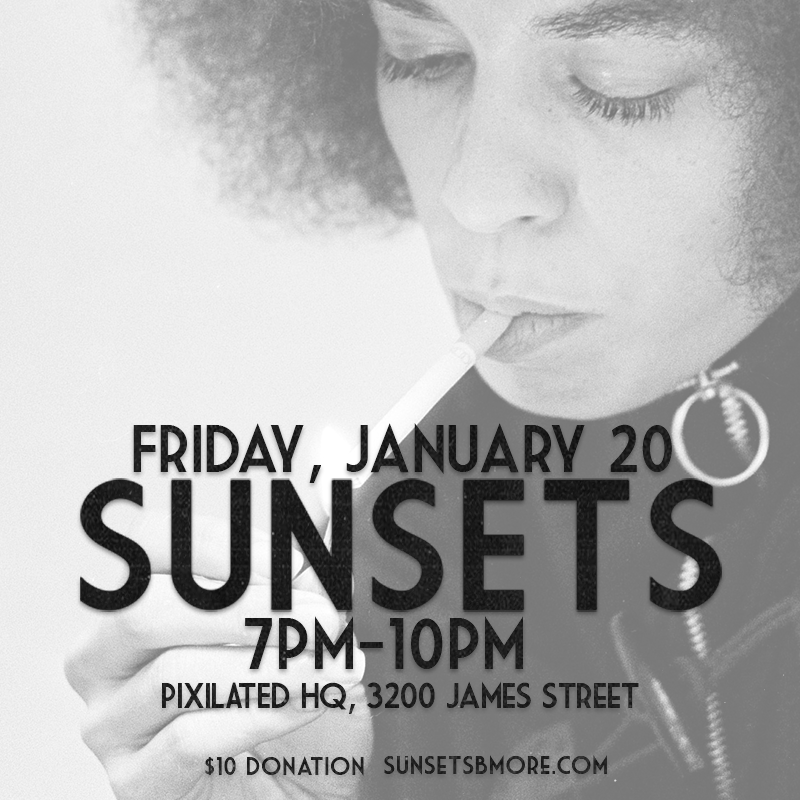 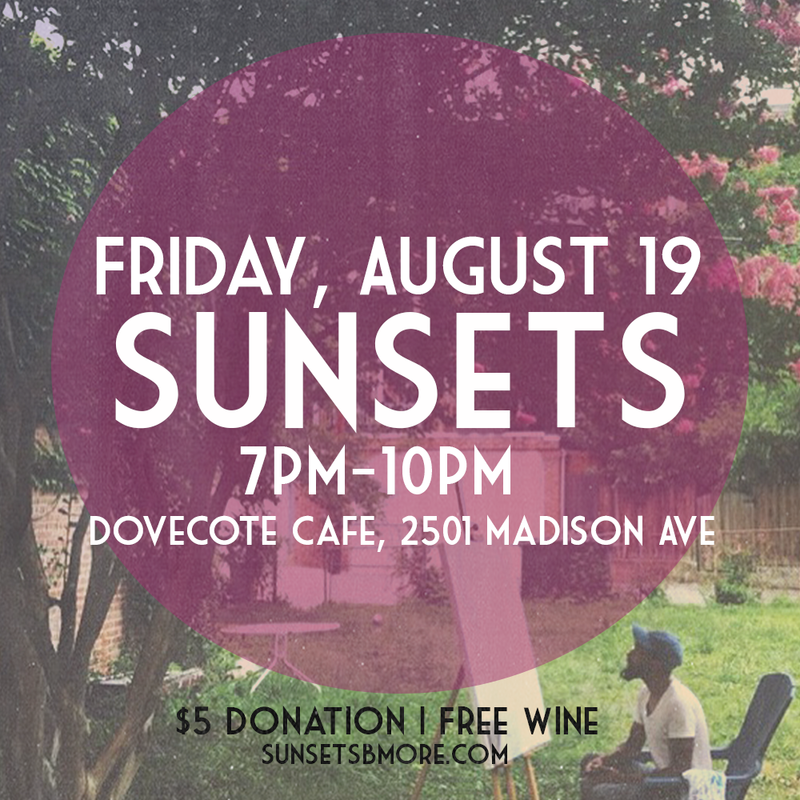 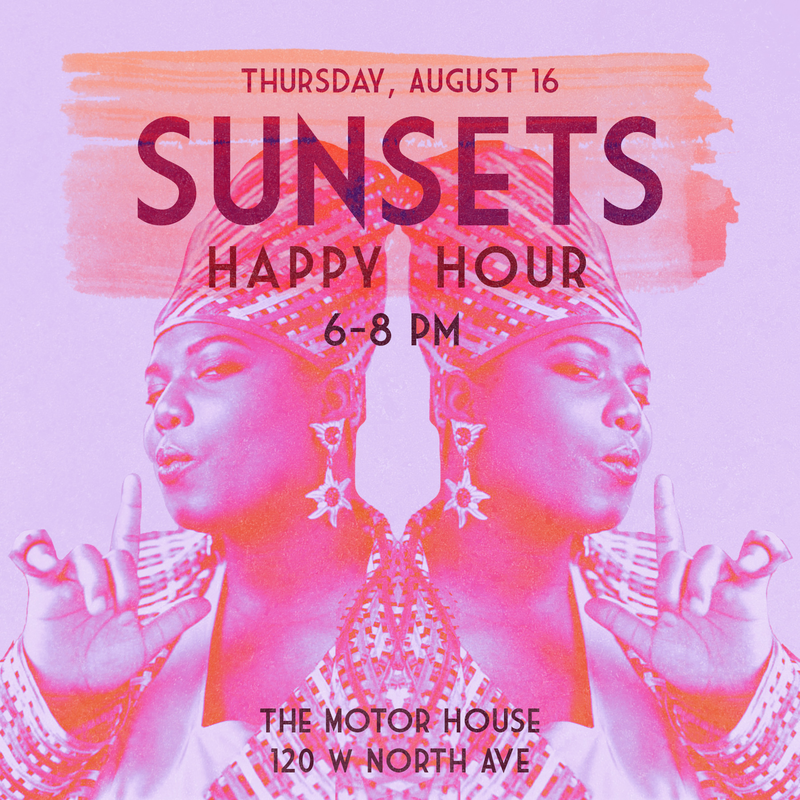 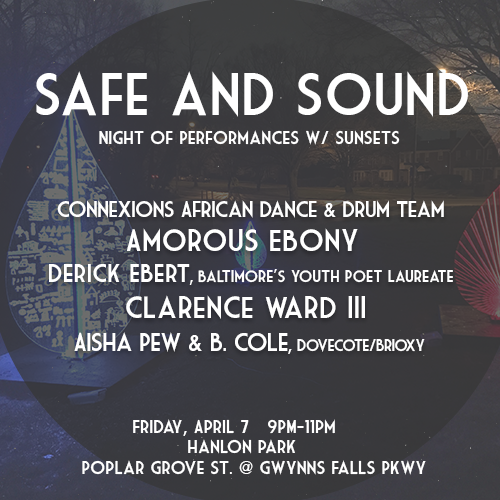 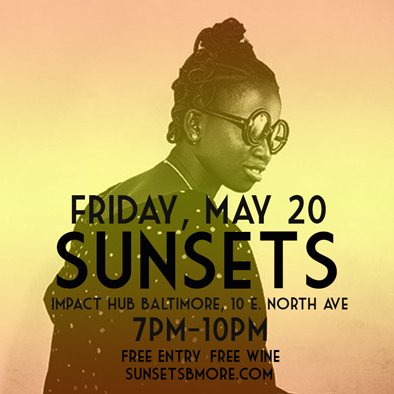 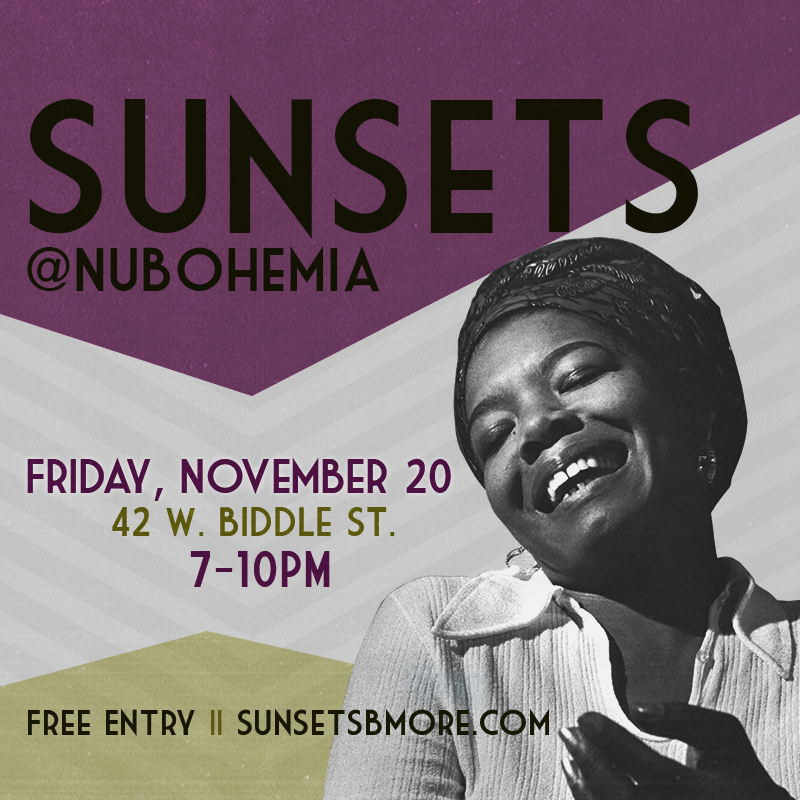 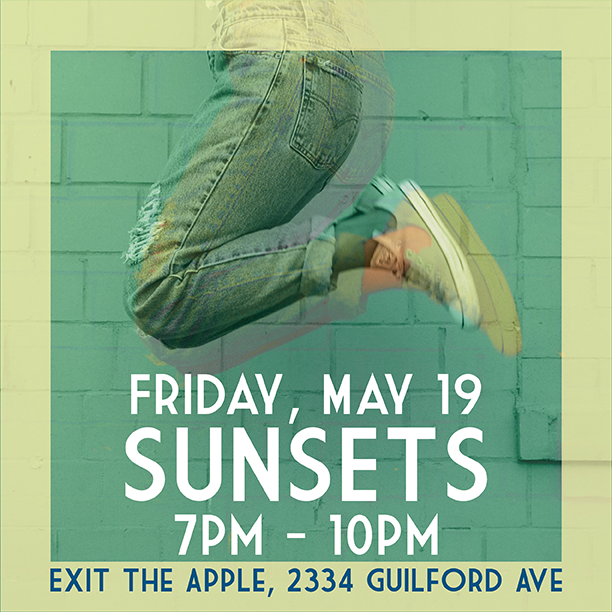 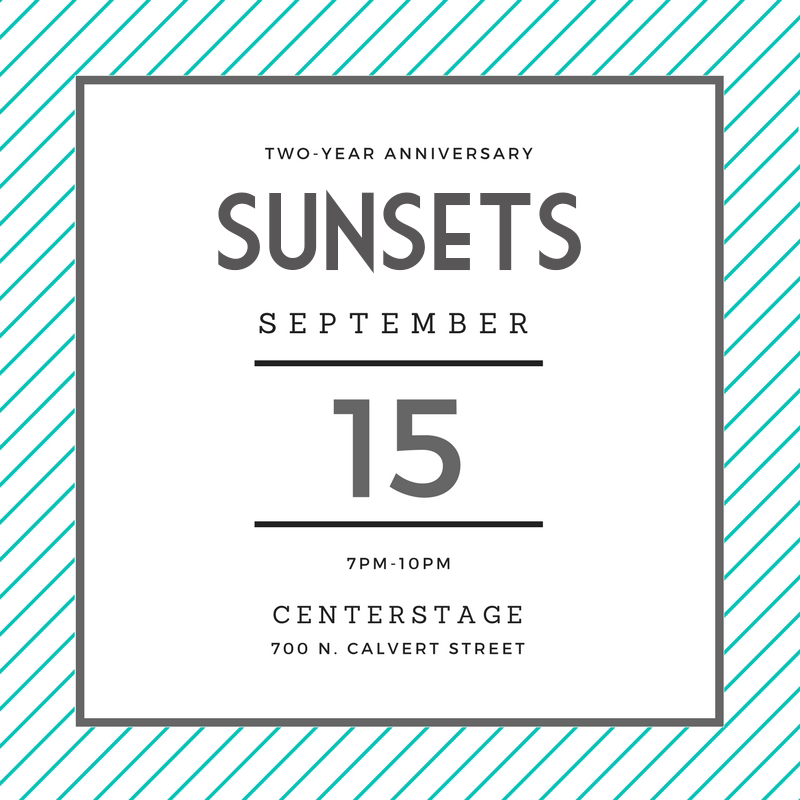 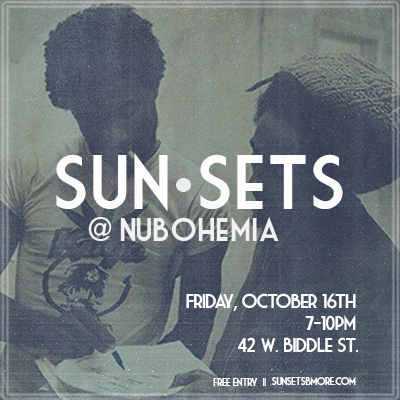 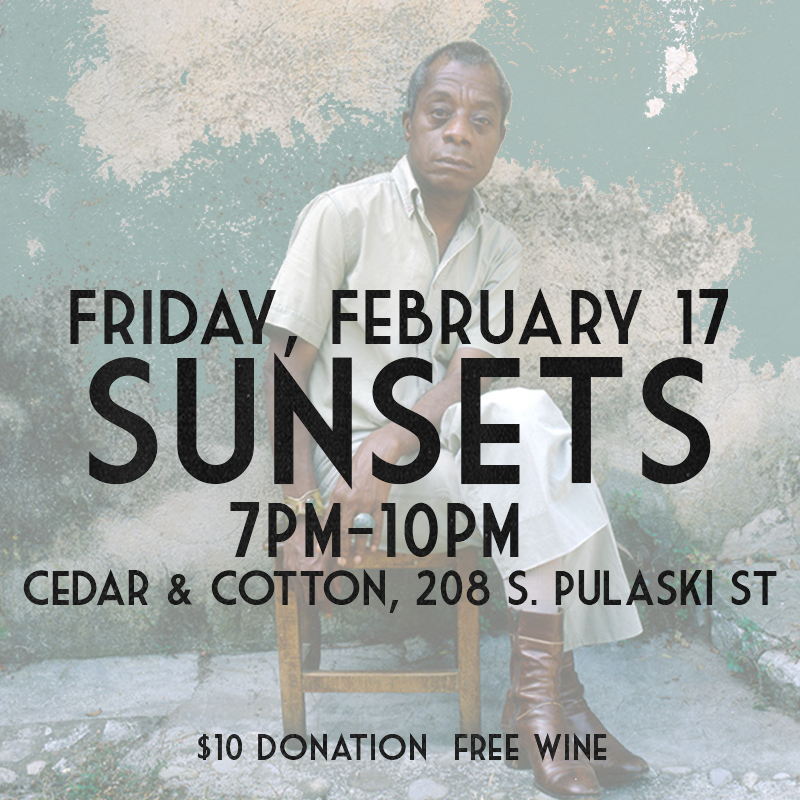 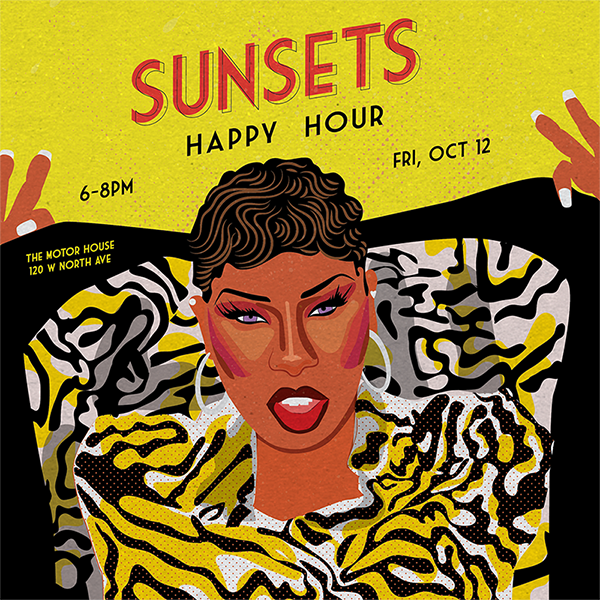 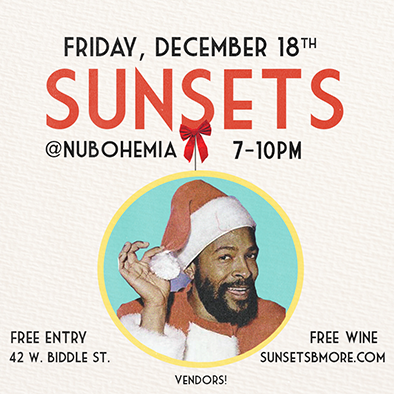 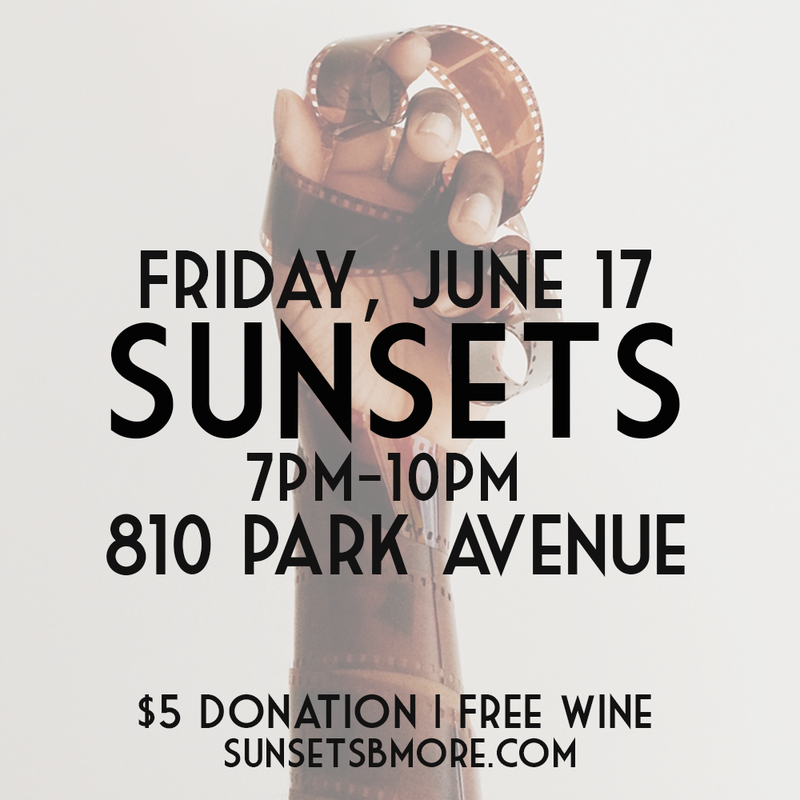 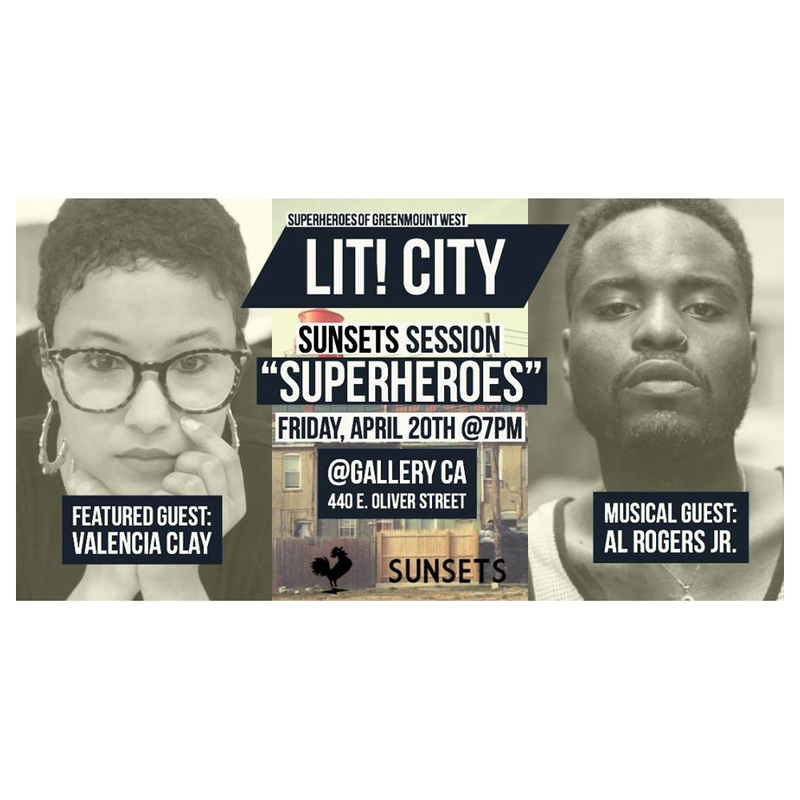 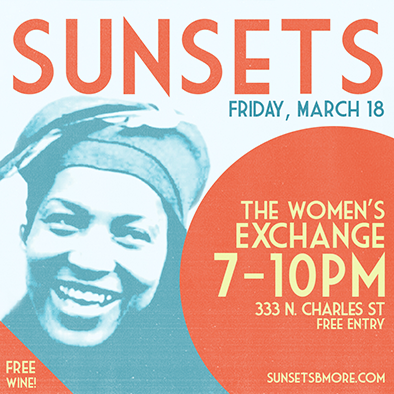 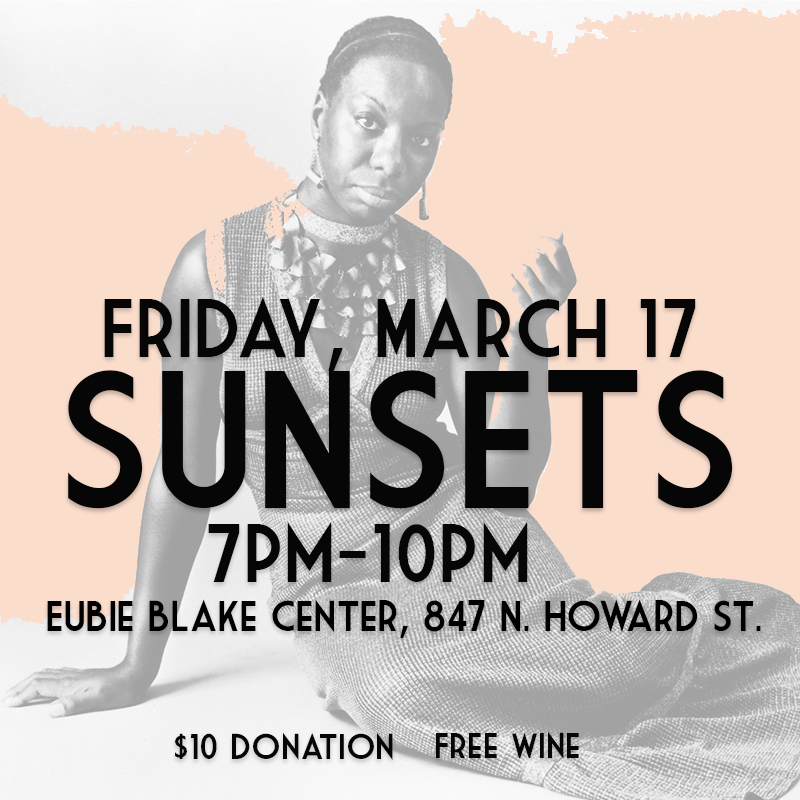 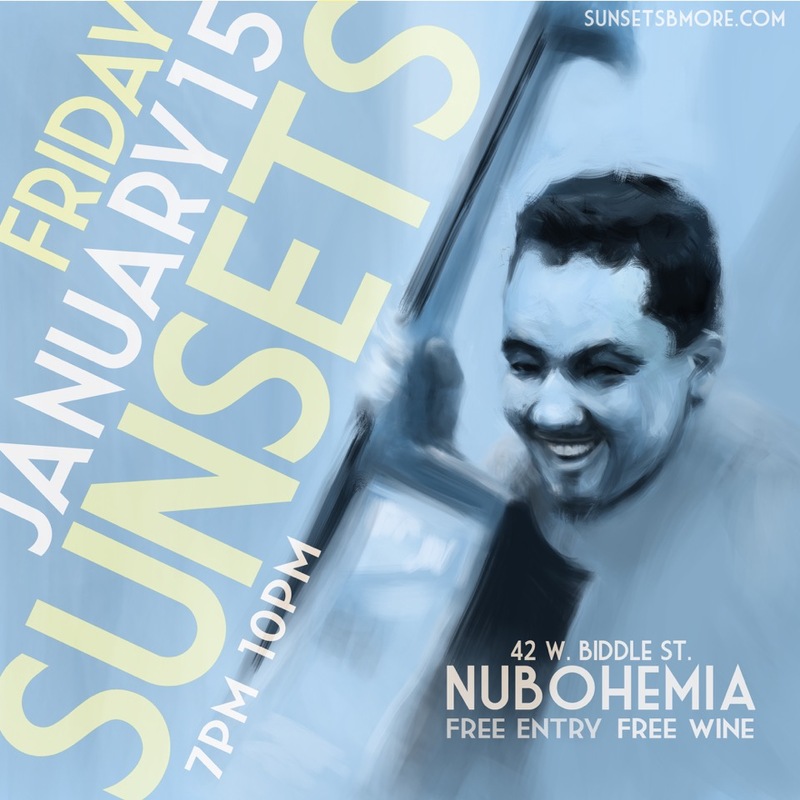 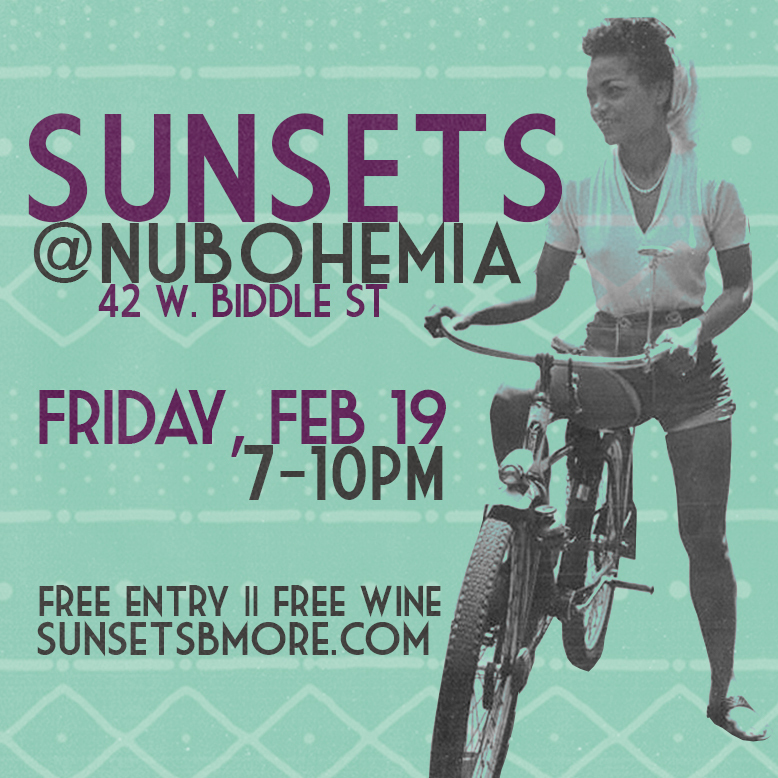 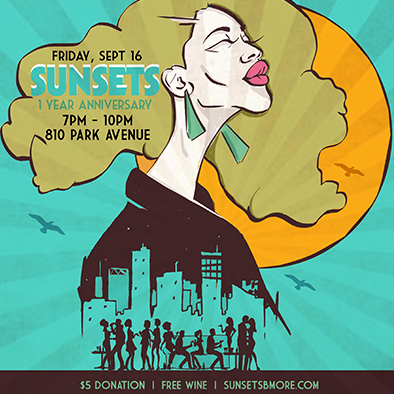 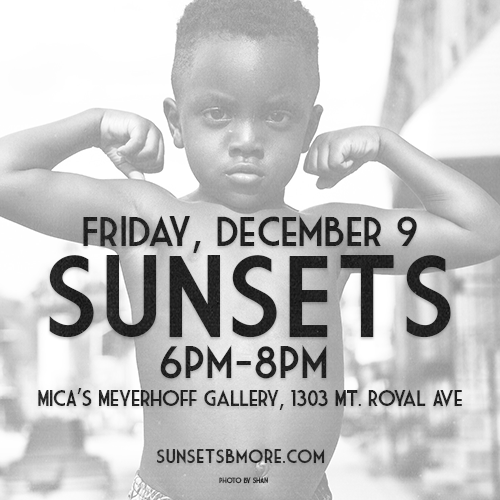 SunSets is a monthly gathering that connects Baltimore’s creative community for a relaxed evening of artistic exchange, expression, and collaboration. 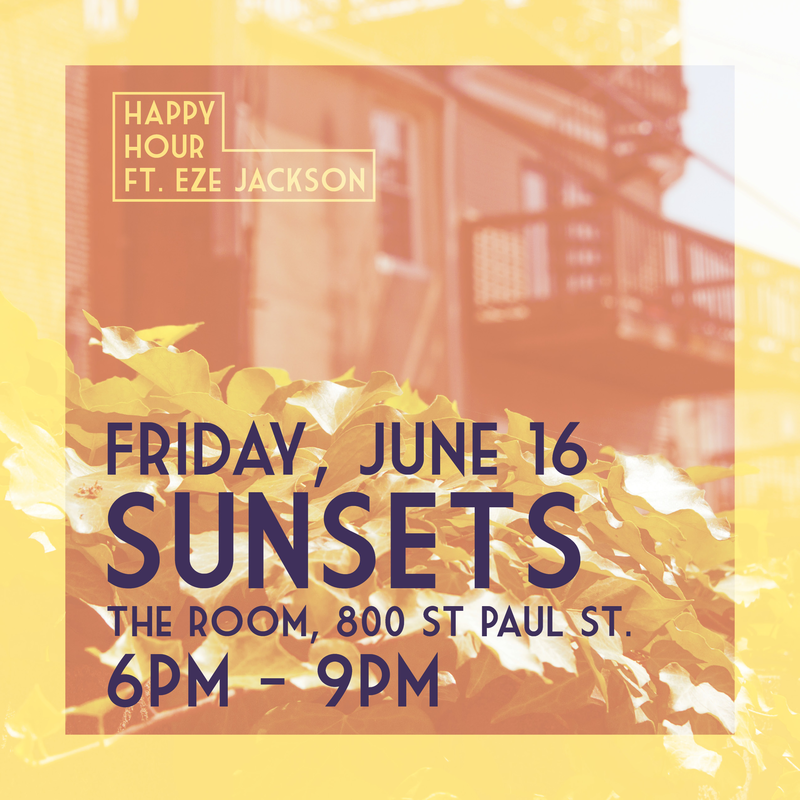 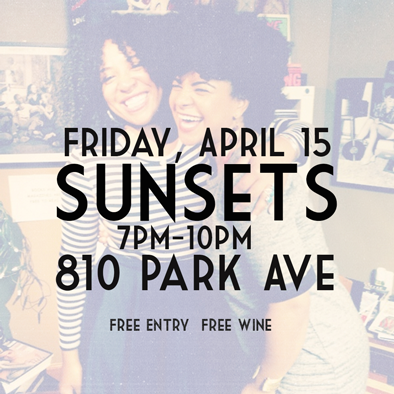 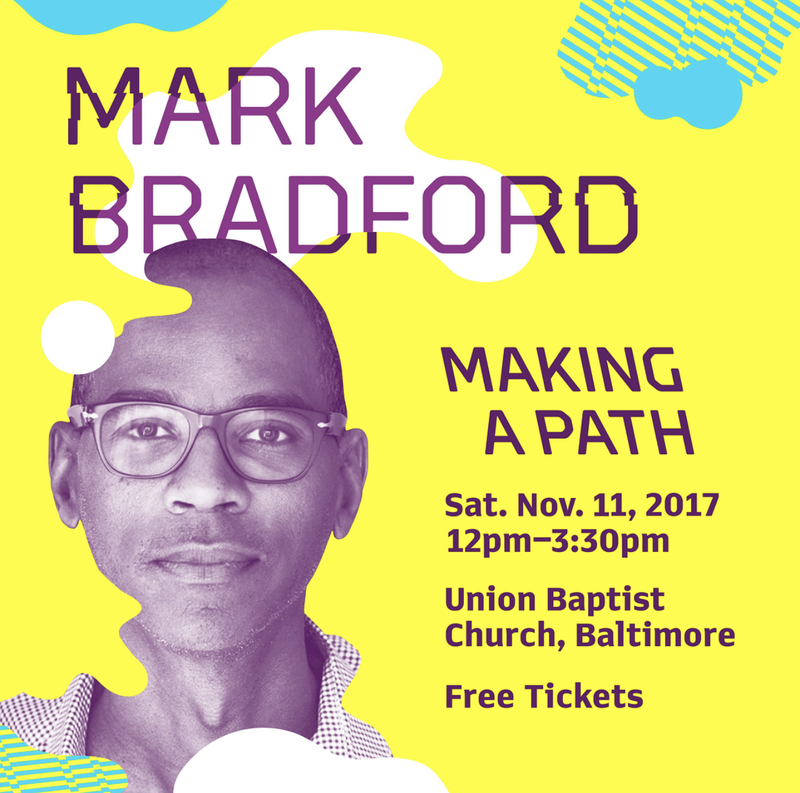 Come kick it, sip some wine, and learn more about the vision and intention behind this emerging space. 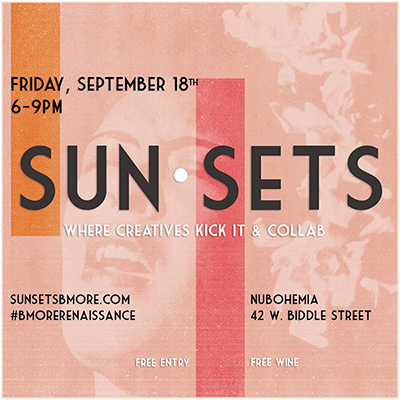 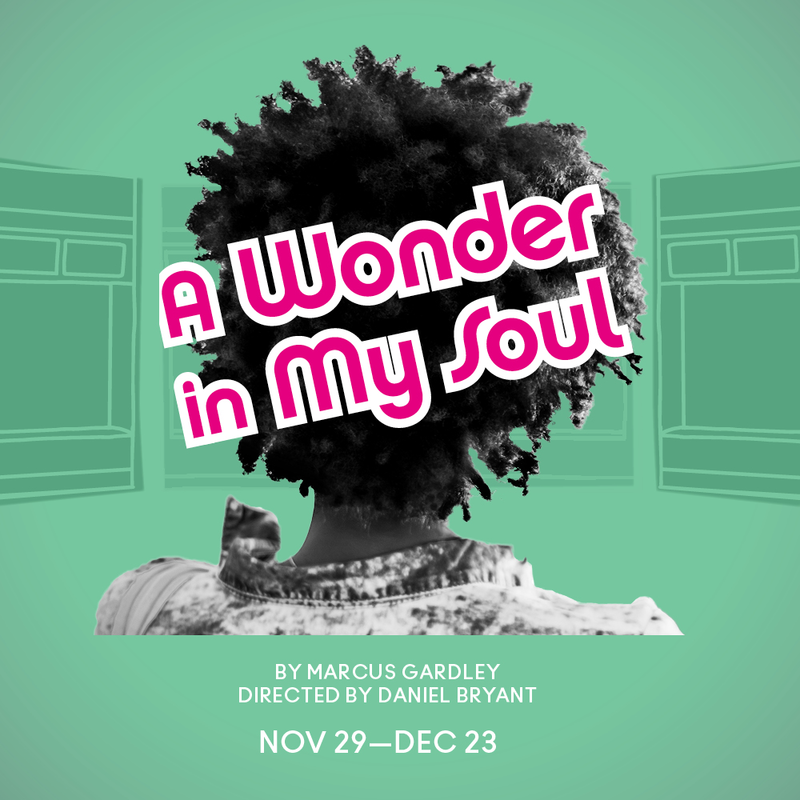 Bring your projects, an open mind, and a friend!